We all have problem in finding the right fashion item that aligns with the style we like. 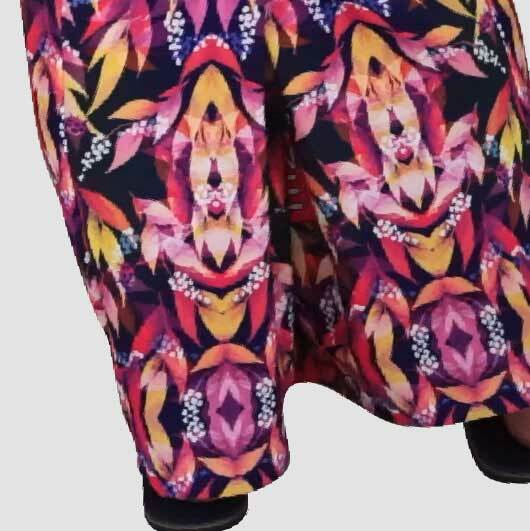 Just like choosing the skirt, some women have hard time for having that fits with their body. 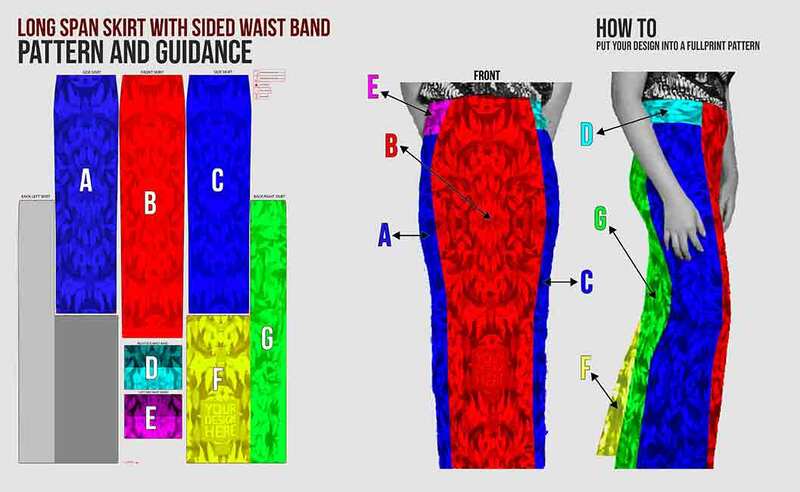 Long span skirt with sided waist band answers your findings. Not only it has a waist band on the both right and left side that can make it more fit to your body but also it is fully customizable. 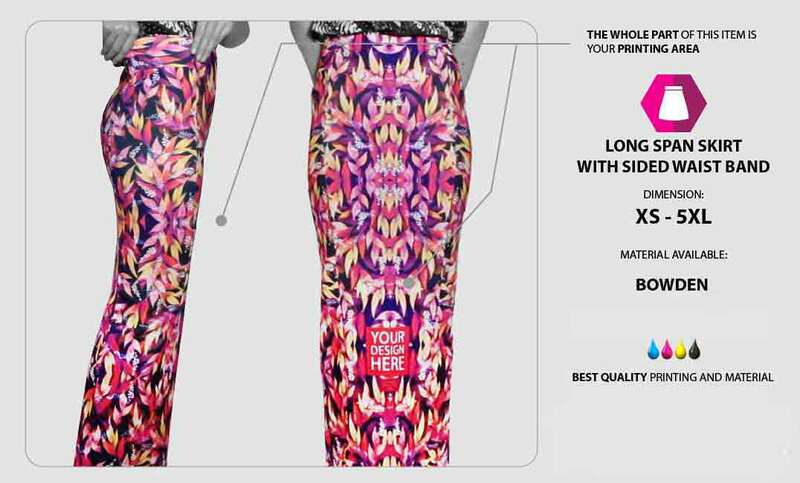 You may print the whole part of this long span skirt with your own custom design creation. It means you may personalize it to what your favorite style no one will ever have only you. 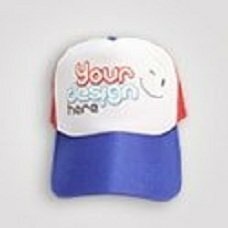 Simply upload your design and our team will produce your order within such a quick process. Why? 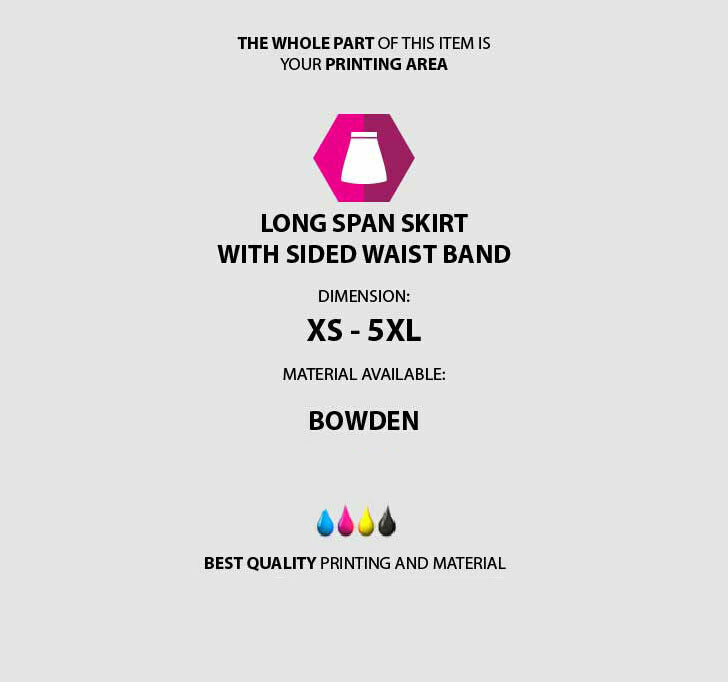 Because we are supported by the latest advanced printing technology that allow us to work with high agility. Let's be creative. Designs like pictures, charactes, beautiful patterns, and colour blocks are great to combined with the long span skirt with sided waist band. 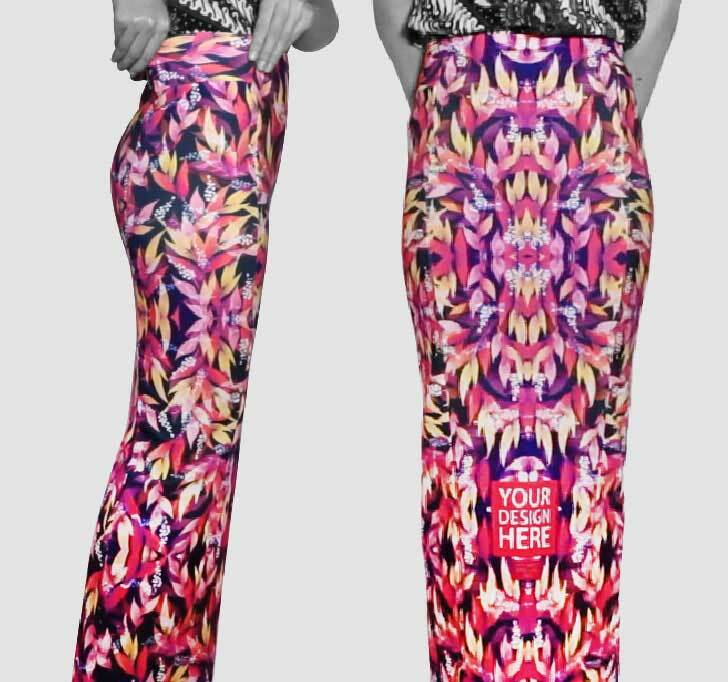 Order you own design long span skirt now!